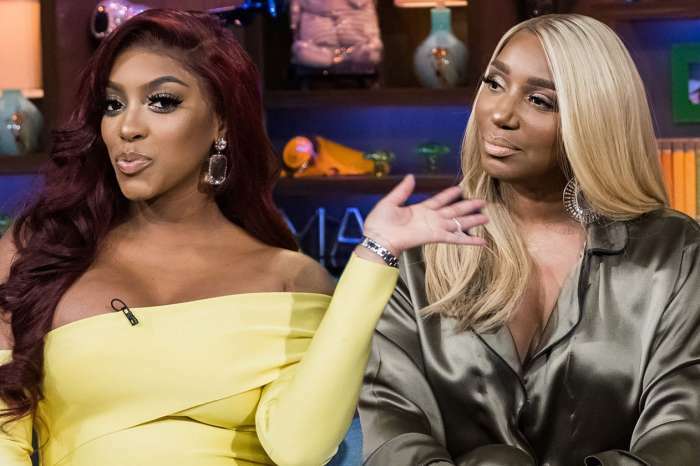 We hear that the reality TV star’s huge meltdown on Real Housewives of Atlanta was nothing more than fakery! 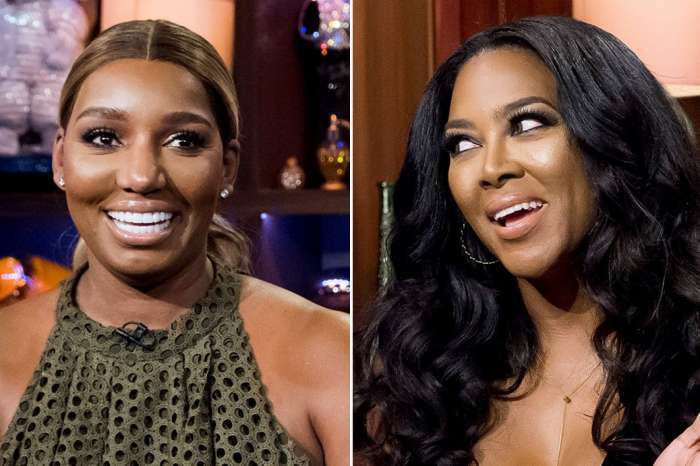 Apparently, Kenya Moore is doing whatever she can to not lose her job on the show! As fans know already, the woman went into a bathroom at a Houston restaurant and showed the production team the middle finger! At the time, she shouted that it was definitely not a ‘moment,’ but we hear from insiders that she actually planned the tantrum. ‘I am done with this. I did not come here to be constantly dragged through the mud,’ she yelled, making a huge scene. ‘But Kenya, that’s what they are feeling,’ one producer said, making her even angrier. Now, sources close to the production claim that Kenya planned to start some drama so that she continues to stay relevant. This is super important considering the network has threatened to fire her after Moore refused to bring Marc Daly, her new husband, on the show. How long do you think Kenya’s desperate fakery is going to keep her on the show?